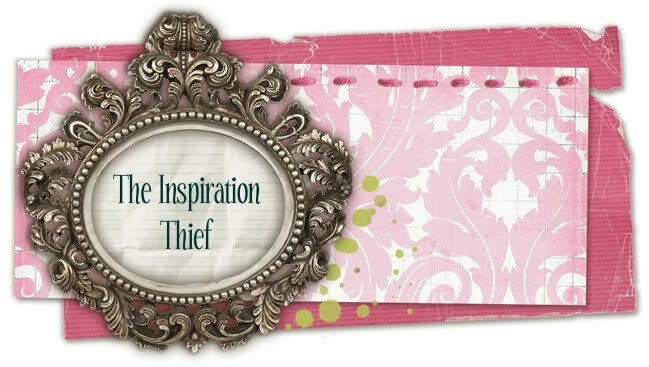 The Inspiration Thief: Fun thrift store finds! Every once and awhile I get some awesome finds at our local thrift store. 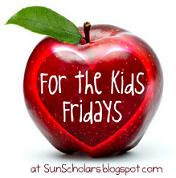 So today I am going to share what I found with you! 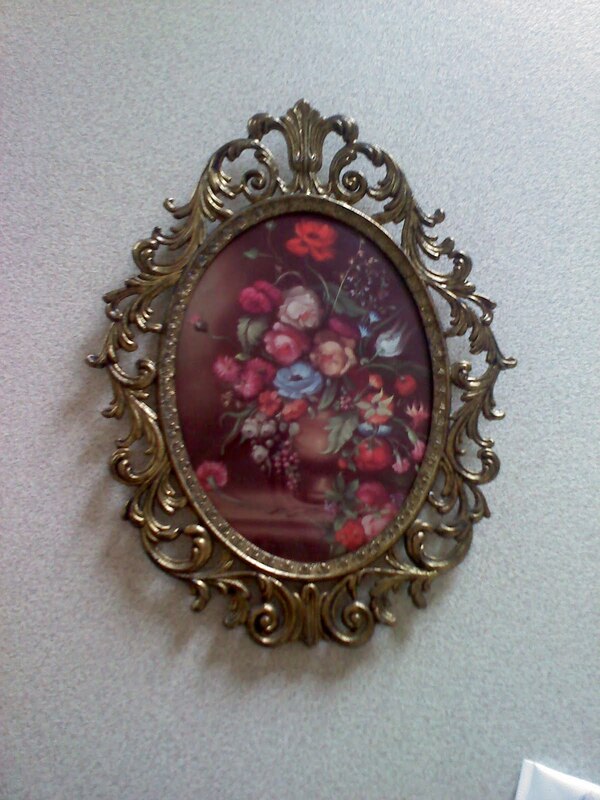 After digging and digging, I found these awesome oval picture frames, and spray painted them white. They now hang in my hall way going up my stairs. I also found this cool mirror, and spray painted it white. I was going to put it in my little girls room, but it just didn't go in there. So now it's by my front door. I actually even loved what they looked like before, but gold doesn't really go in my house. I do love how they turned out, and I love telling people I found them at a thrift store. I bought the mirror for $3, and the frames I got 4 for $5. The frames are actually metal. I found some other awesome items, but they are still being worked on. I can't wait to show you all when I am finished! OOOO! They are all so DANG cute. Along with that baby. I could squeeze those cheeks:) I love awesome deals and paint! Hey, thanks for stopping by and leaving me some bloggy love. You made my day!